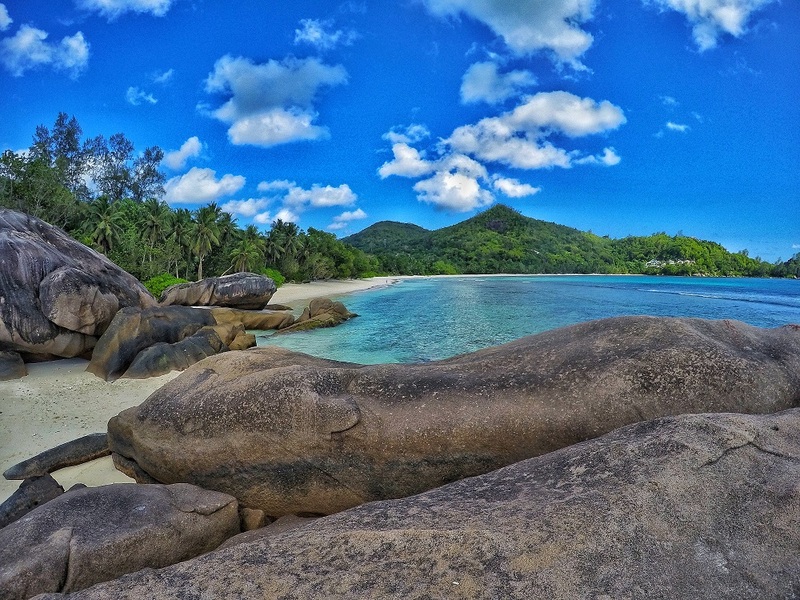 Seychelles is known for luxury tourism. Resorts can fetch several thousand dollars a night for posh villas. What about those of us on a budget? We want to see some of the World’s best beaches too. 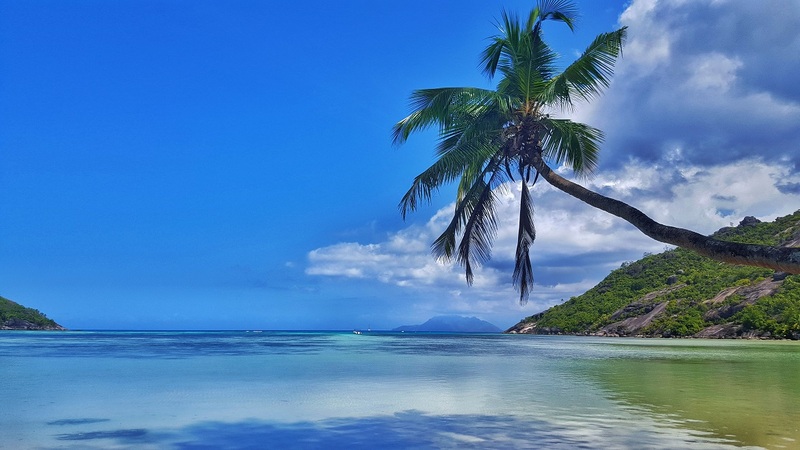 While there is no way around certain costs in Seychelles, and there is no chance of free camping in Seychelles, you can still travel to Seychelles on a budget. Accommodation is the largest cost followed by food. Find a good budget guesthouse that is self catering with a kitchen so you can cook your own meals. 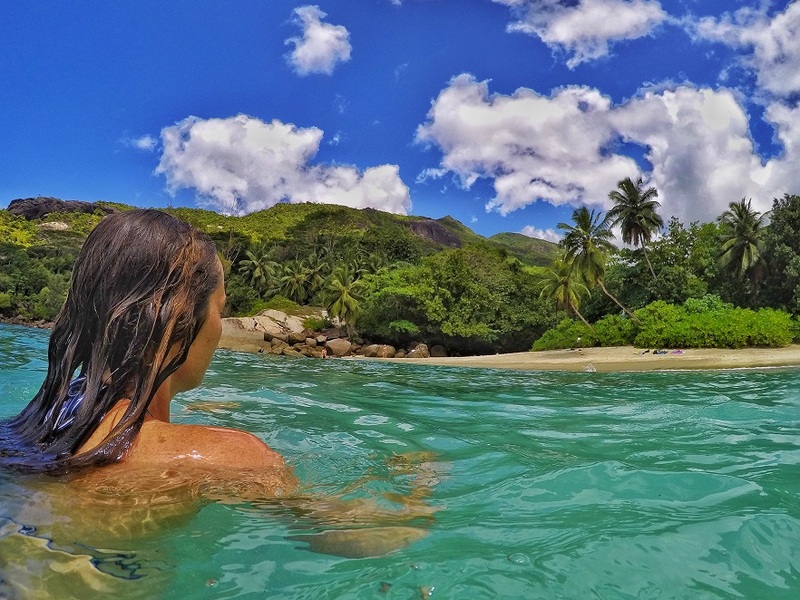 Just because Seychelles sounds like an expensive holiday, doesn’t mean backpackers and budget travelers can’t make it work. 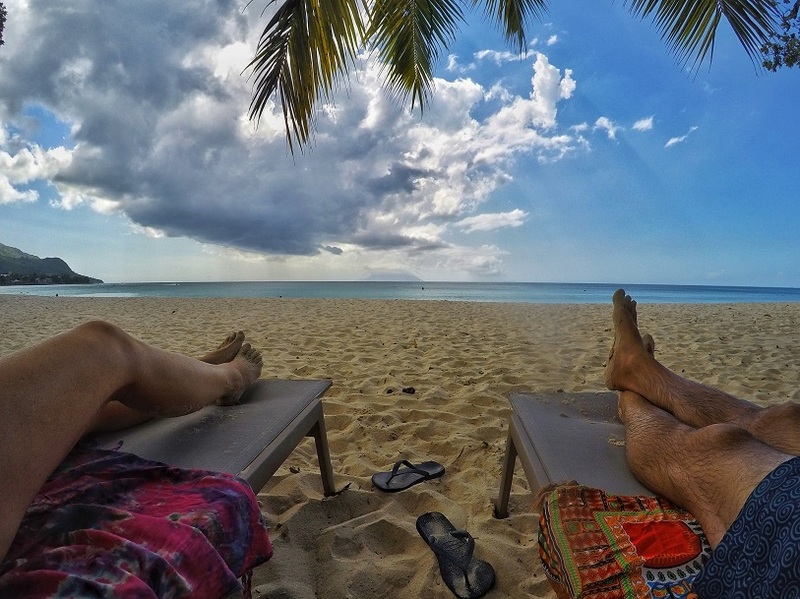 Here is how we spent only $400 USD in six days in Seychelles. 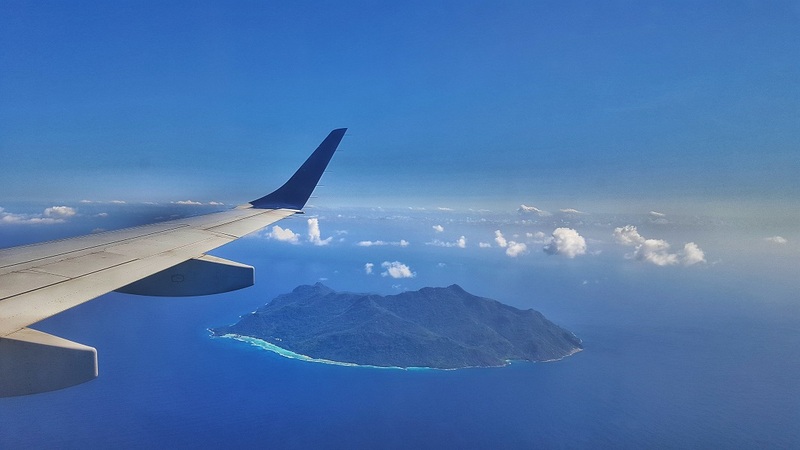 International flights arrive into Mahe, the main island of Seychelles. Mahe is the largest island in Seychelles with the most accommodation, supermarkets as well as the Victoria market available to buy things you need. Also, the bus system is good in Mahe, and can help you to get around the island very cheap. If you are staying longer than 5-6 days, consider going to La Digue which is a cheaper island for budget accommodation costs less than Mahe. The added cost of the ferry (€47) will be offset by the cheaper rooms. No matter what you read, there is “some” budget accommodation in Seychelles. While budget rooms could mean something different in nearly all countries, budget rooms in Seychelles start at €30 for 1 person. You can get a budget self-catered apartment for two from €45 in Mahe. 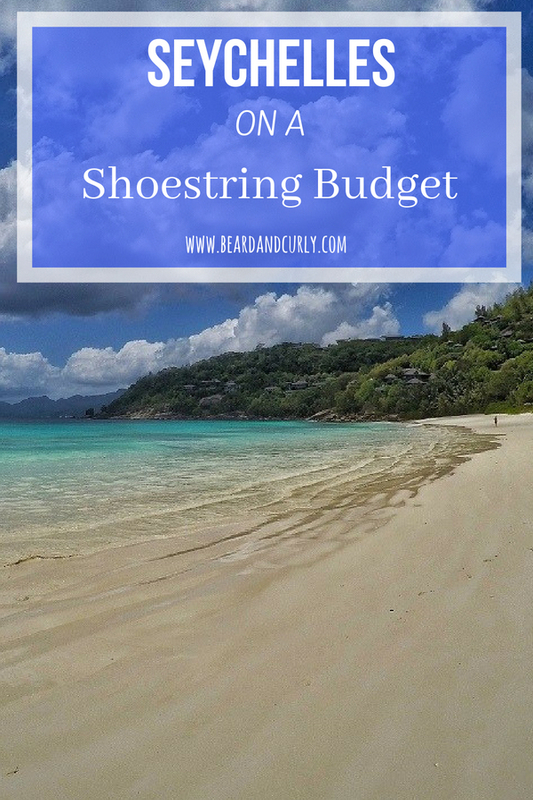 La Digue and Praslin both have guesthouses where a self-catered room is €35 a night for two and typically includes breakfast. Nearly all budget options are self-catered, which is a huge factor in reducing costs. Check between different sources for the best rate, searching between Airbnb, Agoda, and getting direct phone lines. Restaurants can easily make Seychelles an expensive getaway. The best part of Seychelles, is almost all budget rooms have self-catered kitchens. If you want to stick to €75 a day, you will likely have to cook your own food. Supermarkets and the Victoria market are not very cheap, so be selective about what you buy. If you like fish, you can buy fresh fish starting from 5 Rupee per fish. Eggs, canned food, bread, and cheese are very affordable. It is the meat, snacks and produce that can get expensive. You also can get street food starting from 40 Rupees (€3), for curries, fish, or hamburgers. Car rentals in Seychelles will add a big cost to your trip. If you are staying near Victoria or Beau Vallon, you don’t need a car. The public bus system is only 5 rupee fare for all buses. Buses run often for popular routes and all buses lead to Victoria. You can also take a bus from the airport (2 minutes walking from airport) and save on the €40 taxi. Check out Seychelles Public Transport for the bus schedule and routes. We rented a car for 1 day to do all the activities further from where we stayed places around Victoria. There are many car rental companies in Seychelles, including several older cars which are rented out privately by owner. If you do not need a car your entire stay, wait to rent a car for cheaper prices. Look for cars, all which advertise and have contact numbers on the side of the vehicle. Renting a small basic car (Hyundai i10) in manual will range from €35 to €40 Euros. The bigger agencies only rent cars less than 3 years old, so find one who will rent an older car and ask for a discount. Rent from Sylvest Car Hire in Beau Vallon ([email protected], +248 251 7751) or from Classic Car Hire Seychelles at the Airport.